This EP was dedicated to the memory of Roger Patterson (Atheist's bassist) who died in the same year in a car crash. Recorded at Eddie Van Dale's Violent Noise Experience Club 1-4 March 91'. 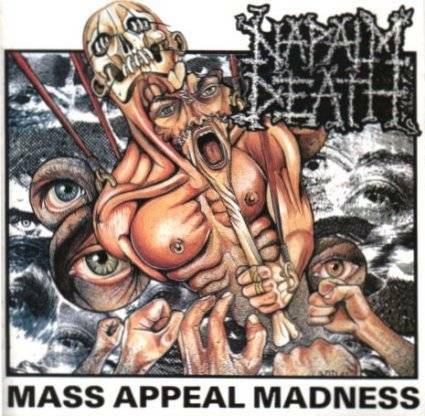 Engineered by Daniel Sprigg, produced by Napalm Death. Matrix / Runout (side B): MPO MOSH 46 T B1 SCREAMING GAIA SIDE - CCCHHHIIII!